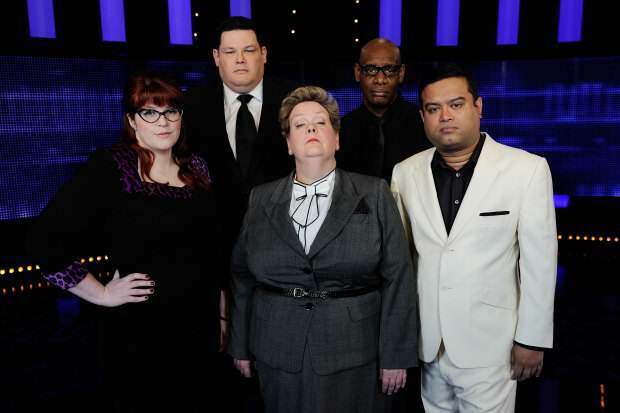 ITV quiz show The Chase has come under fire yet again after viewers accused the celebrity special of being fixed. Angry fans took to Twitter to air their claims that ‘chaser’ Shaun Wallace – aka ‘The Barrister’ – was deliberately answering questions wrong to make sure the team won the jackpot for charity, reports the Huffington Post. The Chase is def fixed as seemed very obvious the chaser was giving the wrong answers on purpose. #TheChase is a fix cause there's celebs on it. When does he ever get this many wrong ? Celebrity The Chase is so fixed.. However, this isn’t the first time the show has been accused of being fixed. Last month eagle-eyed viewers noticed the clock ‘freeze’ during the final Chase – allegedly giving the Chaser an unfair advantage – although producers insisted it was caused by a post-production editing error. 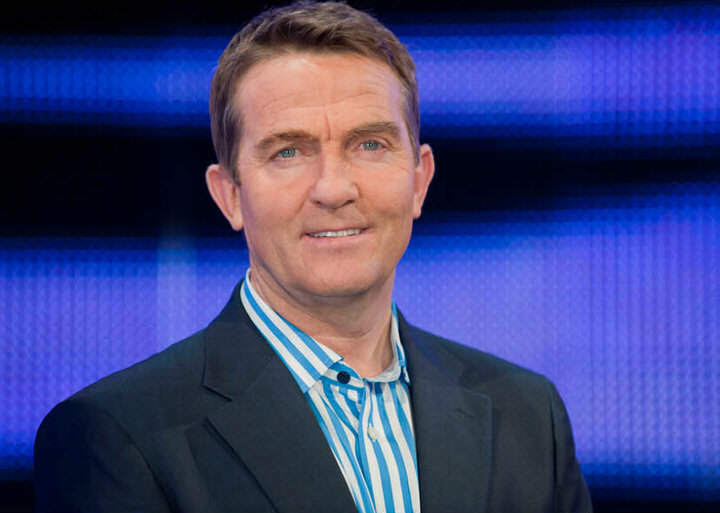 But it doesn’t end there, Bradley Walsh has also been accused of asking the Chaser’s questions faster – an allegation he denies. We have lawyers on the floor to watch all of this. I read them at exactly the same speed for both. If I’ve got [the Chaser] answering questions for two minutes and I’ve got a team answering for two minutes, the team aren’t going to be quicker. They have to press the button [before answering], which is why they get a head start based on how many people are in the final.